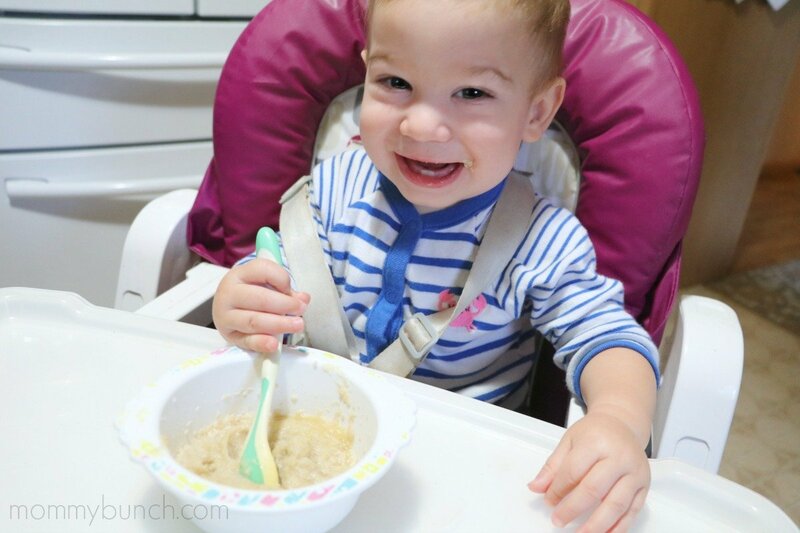 If you are looking for a great baby gift, you are going to love Posy Lane! I have a friend who is due in May and her baby shower is next month. 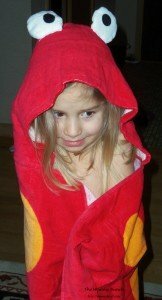 I found the most adorable products at Posy Lane and decided a hooded towel would be perfect. What kid doesn’t need a personally monogrammed hooded towel, right?! Posy Lane has the cutest little alligator and crab designs, but I settled on the crab. The towel is like any standard towel; made of cotton with a pattern on one side. It has a feel kind of like a beach towel. I don’t think the towels are all that thick, but for a baby or small child they are probably about right. 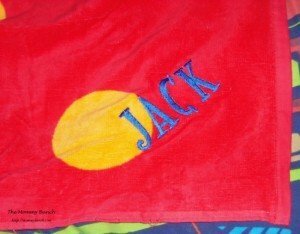 You can also choose to have the towel embroidered for a personalized gift. We went ahead and had it embroidered with the new baby’s name. In addition to the hooded towels, Posy Lane has a wide assortment of gifts that would be great for any baby shower. You can of course personalize the items to make it even more special. Items include things from baby blankets to baby adoption books. When I was a newly expecting mom, I was very happy for all of the baby blankets we received. We can never seem to have enough blankets in our house! Personalized blankets would have been even nicer and I think would make any new mom happy. Did you receive a ‘favorite’ gift when you were expecting? Let us know, leave a comment and tell us what your must-have item was, or just what your favorite gift to receive was!